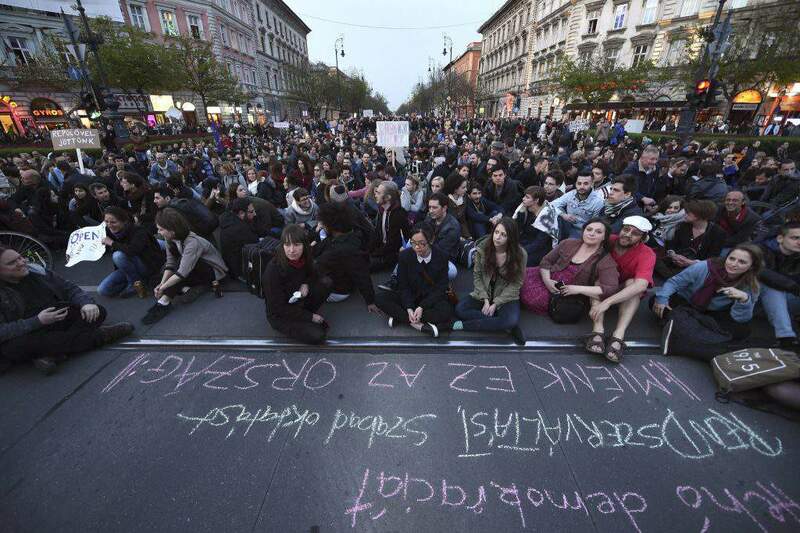 Budapest, April 12 (MTI) – A demonstration was held in Budapest’s Heroes Square on Wednesday afternoon in protest against a bill concerning civil organisations, which they view as stigmatising some of those groups. 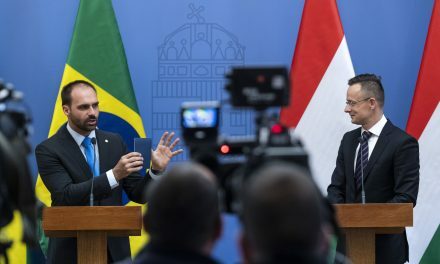 The protest was organised by the Civilizacio group and supported by about 100 others including Amnesty International, the Eötvös Károly Institute, Greenpeace Hungary, Hatter, the Kretakor Foundation, the Hungarian Helsinki Committee, Ökotars, Transparency International, and TASZ. According to the protesters, the bill, aimed at the registration of civil organisations using foreign donations, would curb the freedom of thought and hinder the operations of civil society. Addressing the crowd, CEU student Luca László said that while “the government sees civil (activists) as foreign agents, they are actually the ones that stand up for a free and democratic Hungary”. 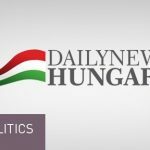 The government’s bill, if passed into law, will stigmatise “those that unselfishly work for Hungarian people”. 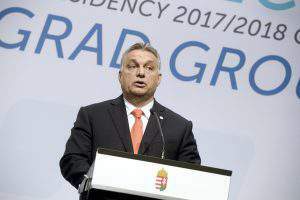 TASZ managing director Stefánia Kapronczay said that the government “seeks to scrap” her organisation, which “works to ensure the freedoms that everyone is entitled to”. The government wants to “eliminate the free press because they (the government) cannot tolerate different opinions”. Protesters held up signs reading “We are civilians, Hungarian, and free” as well as “I stand with CEU” in reference to Budapest’s Central European University, seen as impacted by a recent higher education law amendment. 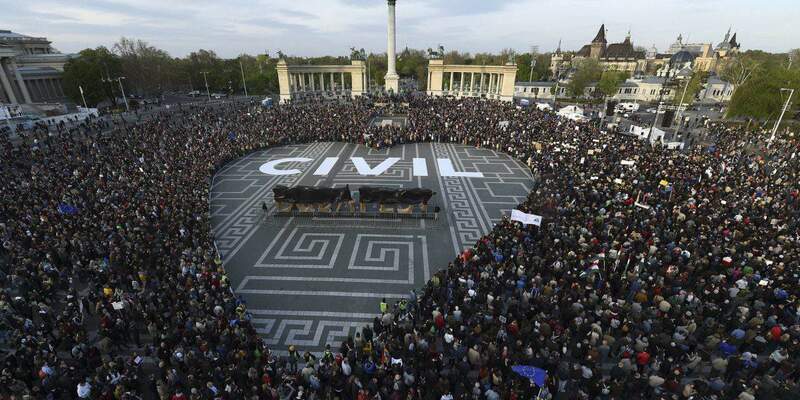 The protesters held up a huge “CIVIL” sign in the square and formed a heart around it “to symbolise society’s support”. They filled up the square, the Dózsa György Road-Andrássy Avenue junction and a part of the avenue. 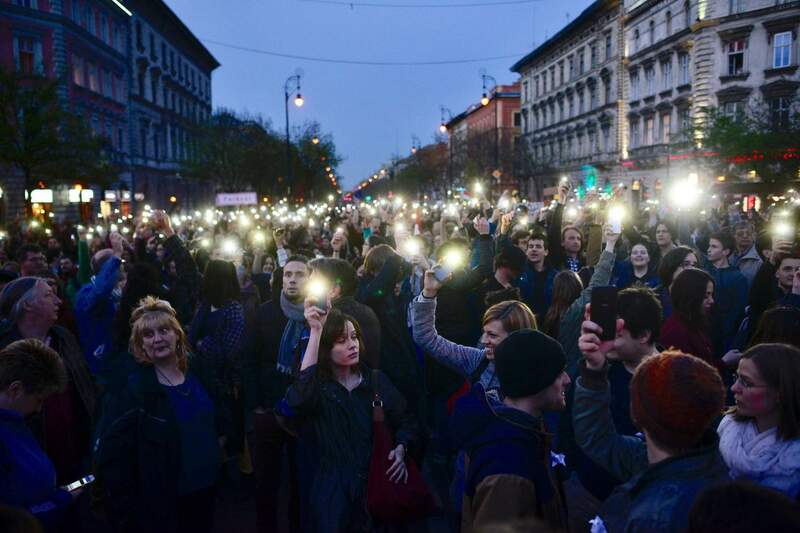 After the demonstration, some of the protesters moved towards Oktogon and from there to Nyugati railway station. From there, the protesters marched along Bajcsy-Zsilinszky Road to Deak Square. 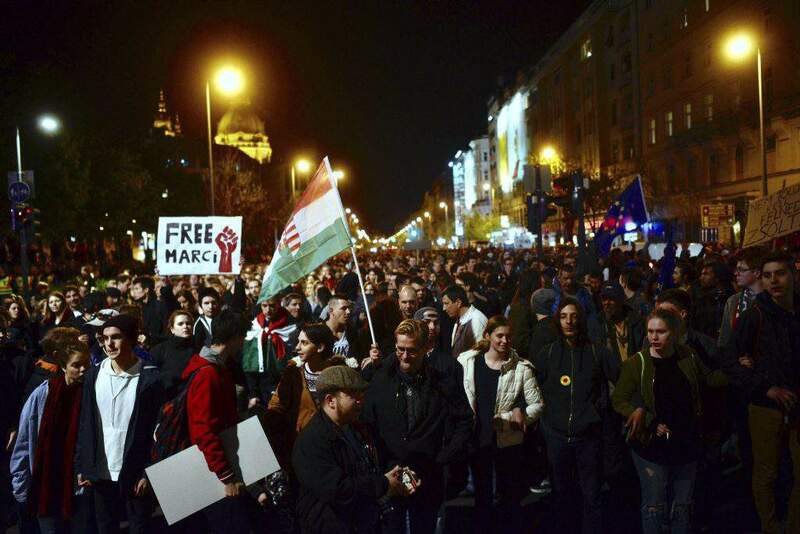 Others headed from Heroes’ Square to ruling Fidesz’s headquarters which was blocked off by police. The protesters threw paper planes at the police and there were instances of shoving between them. Some protesters then set fire to national consultation questionnaires. The protesters eventually left the scene. Later in the evening, the protesters headed to Parliament where they chanted anti-government slogans. Shortly before 11pm, they returned to Oktogon where they continued protesting, “set up camp”, blocking traffic, MTI’s on-site correspondent reported. 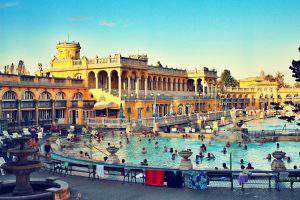 Demonstrations were also held in Miskolc where some 200 people took to the streets in support of CEU. 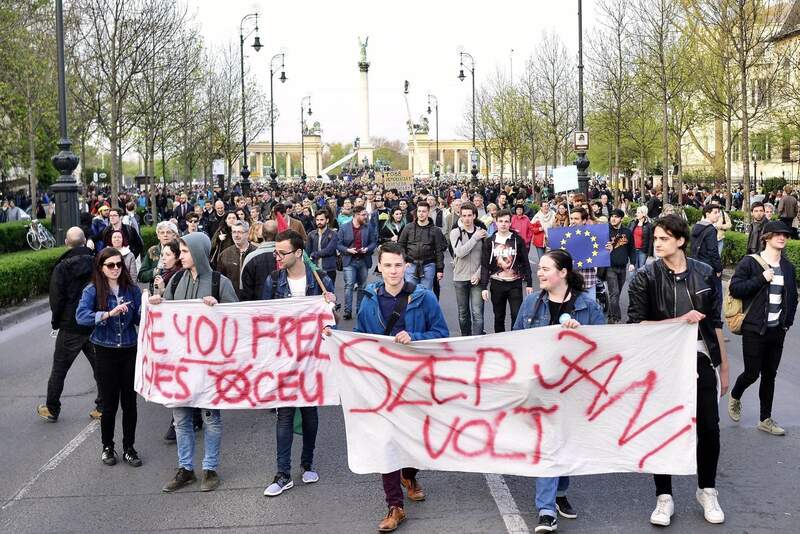 Demonstrators also gathered in Szeged demanding autonomy for universities, academic freedom and the withdrawal of the recently-passed amendments to the higher education law. That was not impressive. 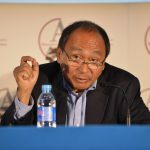 The diplomas are still fake as CEU is not associated with an American University. 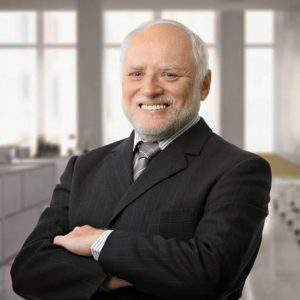 Hungarian Employers should not acknowledge anyone with that diploma and hire someone who legitimately studies at a real university.